A lot of families in the US have a Thanksgiving Football tradition. They watch, they play, they strategize. While personally I do not see the appeal of football, I definitely see the appeal of a Thanksgiving outfit that is as comfortable as it is stylish and will hold up in any impromptu touch game. lets start with a good foundation. Yes you could wear jeans, but the theme is Thanksgiving Luxe and these velvet leggings are every bit as comfortable as a good pair of jeans while looking a heck of a lot dressier. They also play very nicely into the 90’s grunge trend that I am absolutely loving right now. I love an extra long shirt over leggings and in keeping with the grunge look, I would go with this nice rich red plaid shirt. You may want to change into a pair of sneakers for the post-dinner kickoff but you will want to spend the rest of the day (and frankly your life) in these Diba Everhart booties. I have a pair in brown and I cannot say enough about these boots. They are so ridiculously comfortable and absurdly adorable I think I might need them in black too. The best way to finish off an outfit like this is to remember how many of our forebearers got this country in the first place, by sea. This catbird ring is intricate and substantial, perfect alone as statement. It seems like the only time I think of cloves is during Autumn. In truth this spice can be harvested year round and and is most commonly found growing in places like Indonesia and India. We all know clove as one of the spices that defines our colloquial meaning of the word “spicy”. This is especially true when describing a fragrance. Often times things that smell “spicy” have heavy notes of clove and cardamom. Despite its many uses as a digestive aid and natural toothache remedy (It just occurred to me this is why it is in so many old toothpaste reciepes), I think it is the smell of clove in the Autumn and Winter that brings me the most joy. I have put together a couple great ways to enjoy the spicy aroma of cloves this holiday season. 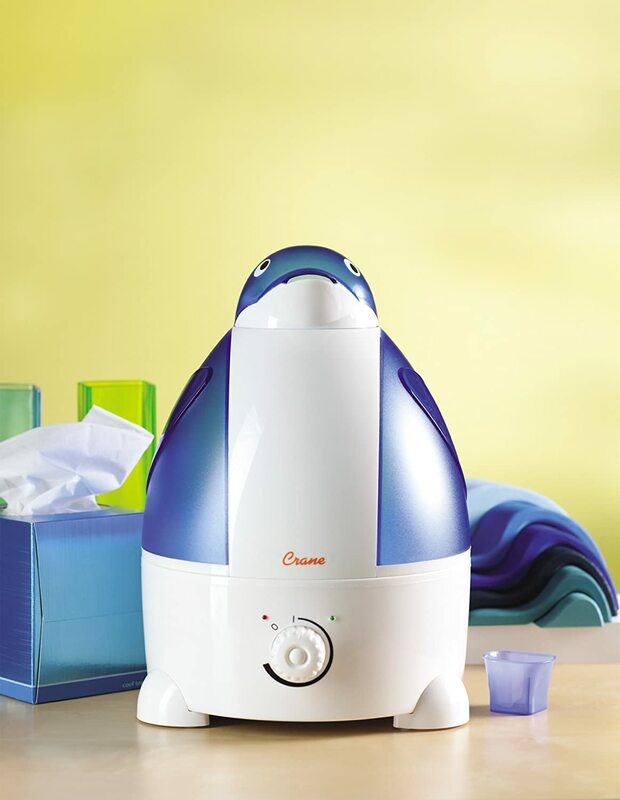 Cleaning Products, yes cleaning products with a great citrus clove scent. 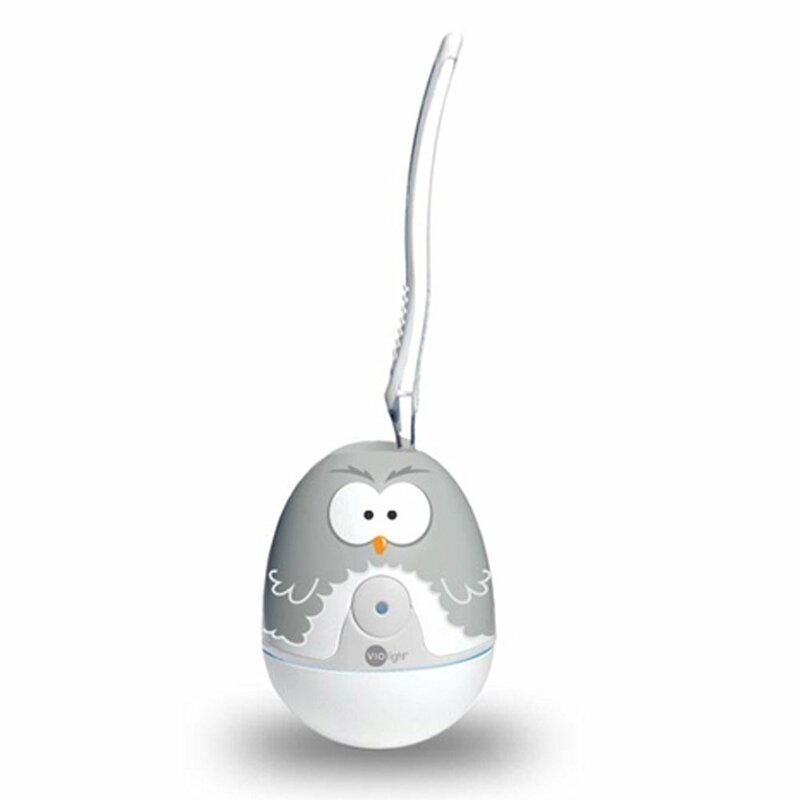 These are holiday only limited edition products from Mrs Meyers so grab them while you can. Pomanders are a great easy craft that you can do while watching a movie or even use as a nice holiday craft for little ones. Just make sure you have firm oranges before you start. I recommend using a toothpick to pre-poke your holes for your cloves. There are a few different methods to how many cloves to use. If you intend to make your pomanders last (and they can, for years even) then you will want to cover as much of the orange as possible and treat the finished pomander in a curing spice mixture of cinnamon, ground glove and orris root. The pomander will take up to a month in this mixture to dry out. If you are hoping to make your pomander a little closer to the day of display and are okay with potentially having to discard them then you are free to use the cloves in a more decorative fashion. I like striping the oranges personally. Finally and my personal favorite use for cloves during this time of year is to make spiced cider. There are plenty of “Mulling Spice” mixes available for sale but why pay money for someone else to decide how your cider should taste? Use nutmeg, cinnamon and allspice to mull the cider. Take orange peel and stud it with cloves. Once the cider has been heated add the peel and let it simmer. Not only will this fill the house with the most delicious aroma but you can also use the peel as a garnish for the cider. With this method you will need to strain the cider into your mug. Add some rum and a pat of butter for a hot buttered rum cocktail that will keep you warm all winter. That frightful tables cape not quite frightful enough? Halloween is one of those holidays where going overboard should not only be tolerated by encouraged. More blood! More bats! More glitter?!?! I might have a preference toward the simple and well worn for my every day style but I definitely like a bit of glam when it comes to my holiday displays, so yeah, MORE GLITTER. I found a few Halloween diy guides that are primed to be late game additions I thought I would share. This Paper Halloween Witch Display from DesignSprinkle has printables for every piece shown as well as some amazing ideas for how to use the invidual parts. The focus on black and white makes this display sharp and potentially re-usable. This Easy Spiced Pumpkin butter can be used as a garnish to dishes but I like it best as a dip for pretzles. That salty sweet combo is a halloween diy dream fuel. I would make a double batch, one before crafting and one to share with friends. The next Halloween diy idea might take a little bit more time and effort than the others but the efforts will be well worth it. 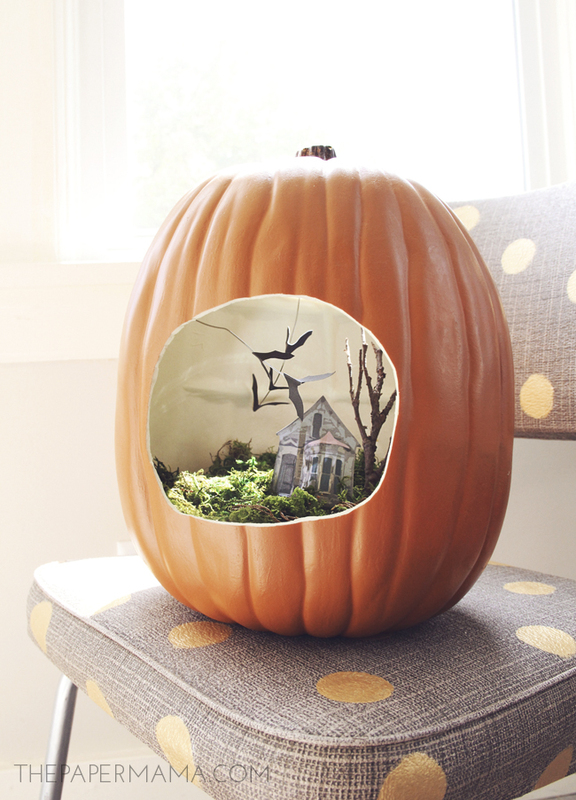 On their own terrariums look amazing but this spooky version inside a pumpkin ups the ante. 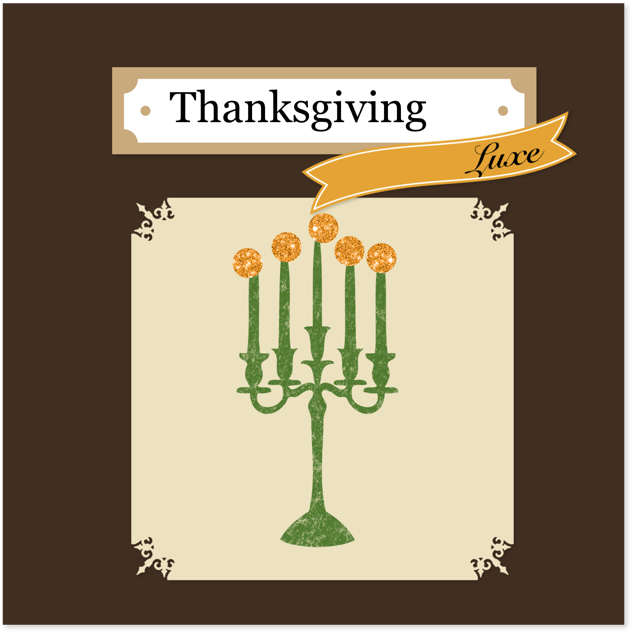 To use it longer, trade the tombstones for fall foliage (hello Thanksgiving stunner!). 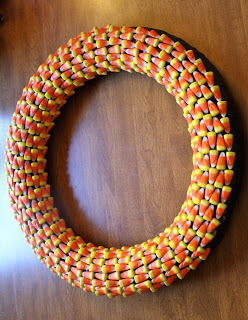 A bright Candy Corn Wreath from Work In Progress will spend the entirety of fall on your looking oh so sweet. The instructions look simple enough that even a clumsy kid like me might be able to pull this one off (not that being clumsy has ever stopped me from trying before! I am ridiculously lucky. 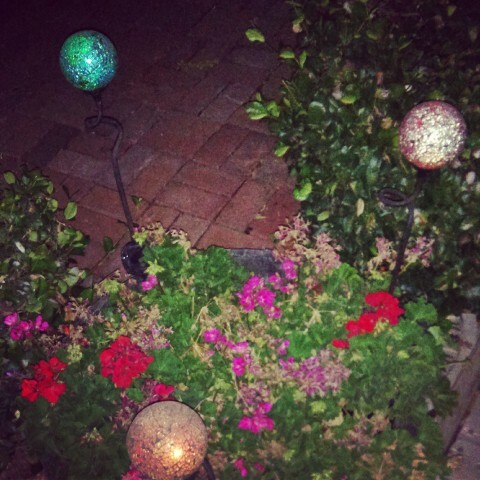 Despite being back in a house that does not belong to me, I am surrounded by great design. While our styles are not an exact match (I tend to like things a touch more modern than my mother does), my mother’s sense of design and space is enviable. I might add she comes by this naturally and I am hoping some of it got passed down in the gene pool. 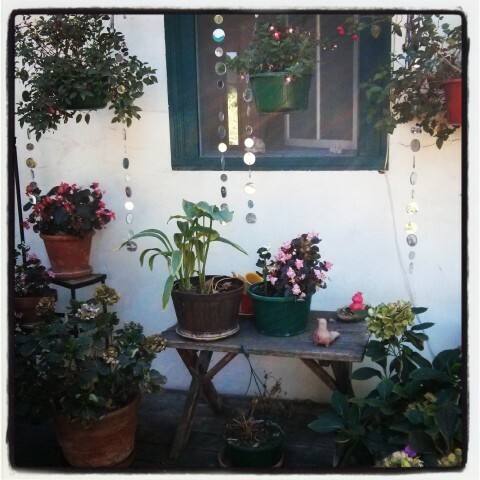 I started an instagram series (by way of hash tag) to really help me take this opportunity to focus in the beauty here. To view the series as it develops – Follow my instagram! 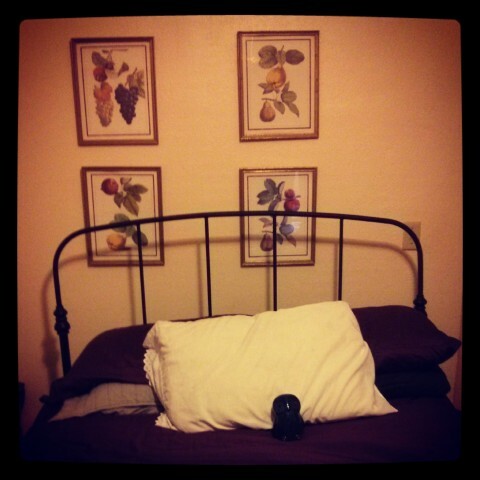 We lucked out and the plum tones in the art already on the walls perfectly coordinates with our moody bedding scheme. I love the pop of white against the purples and navies. I Came up with some a new simple rule for myself. Even on a day where I do not want to leave the house, I will still get fully dressed. My lounge outfit will look put together and I should be able to run out if the need arises. I created this polyvore collection inspired by my outfit and accessories today. These are not the exact items but close enough!